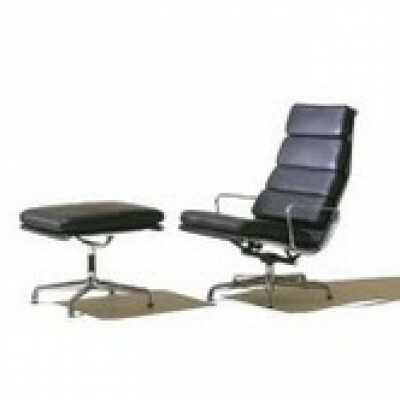 The softpad chair is a revolving easy chair with reclining back and armrest. Aluminum chromed base and is upholstered in either Leather or Fabric. All other Leathers to order.